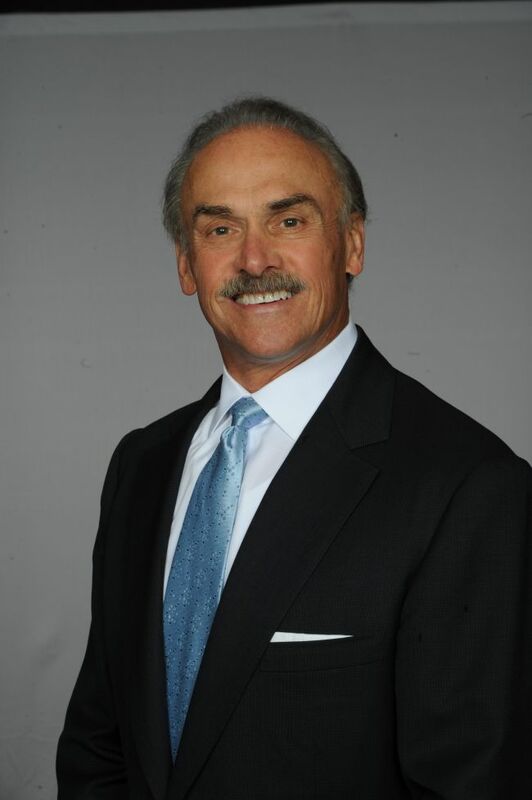 WHEELING, W.VA – West Virginia Northern Community College’s (WVNCC) Academic Support Center will host former Pittsburgh Steeler great, Rocky Bleier, on Wednesday, October 18, 2017, as they celebrate National Disability Employment Awareness Month. Bleier will be speaking at WVNCC’s B&O Auditorium at 7 p.m. about overcoming injuries sustained in the Vietnam War to becoming a 4-time Super Bowl Champion. The event is free and open to the public. Bleier, who in 1966 won a National Championship as a running back at Notre Dame, was drafted in the 16th round of the 1968 NFL/AFL Draft by the Pittsburgh Steelers. Before the end of his rookie season, Bleier was drafted by the U.S. Army at the height of the Vietnam War. He volunteered for duty in South Vietnam and was shipped out May 1969. During combat, Bleier’s platoon was ambushed and he was seriously injured with wounds to his legs and feet from both rifle fire and grenade fragments, putting his NFL career in jeopardy. Bleier lost part of his foot and had numerous surgeries to remove shrapnel from his right leg and foot. For the next two years Bleier was bound and determined to overcome obstacles and eventually ended up making the Steelers team again in 1972. Bleier only carried the ball four times in two seasons, however by 1974 he become a key part of the Steelers offense and won his first of four Super Bowls. Bleier retired in 1980, after 11 seasons with the Pittsburgh Steelers.